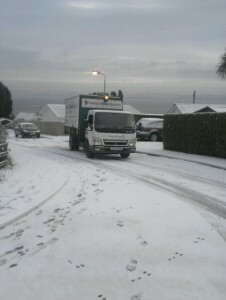 Our recycling team was out today in the Craigmore area with the adverse weather conditions stopping them from reaching everyone on this route. Ardencraig Road was too slippy for our lorry so they didn’t reach them, and Glen Royal Road was another one we couldn’t get to. We do apologise for this as we need to put safety first. 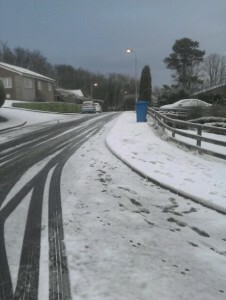 We will try and collect those areas tomorrow morning ( Thursday ) if the weather has improved.